Fleet Xpress, the Global Xpress service for maritime, delivers seamless connectivity at sea, with high speed Ka-Band data, combined with the proven reliability of Inmarsat’s flagship FleetBroadband L-Band service as a back-up. 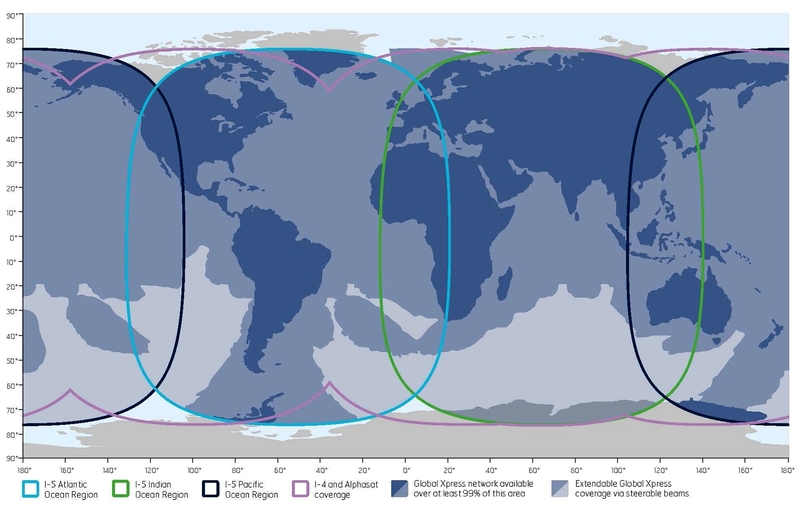 Inmarsat Global Xpress is the first Ka-Band satellite network to span the world provided by a single operator. Guaranteed global bandwidth ensures that ship owners and operators can improve business intelligence, enhance efficiency, performance and crew welfare, and in turn run their businesses more effectively.